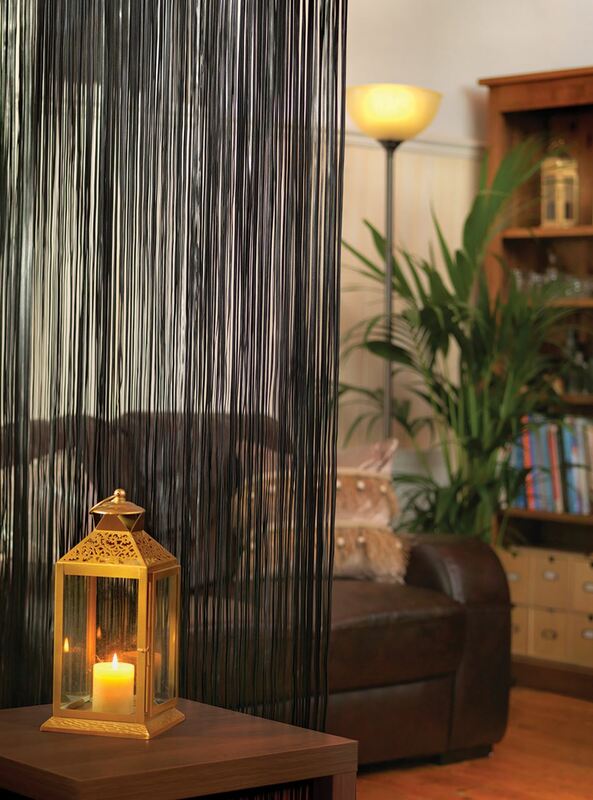 We offer a stunning range of luxury tassel tiebacks & trimmings and a large range of curtain poles and tracks. Here at June Rayfus Interiors you can browse our extensive range of luxury tiebacks, trimmings and poles. 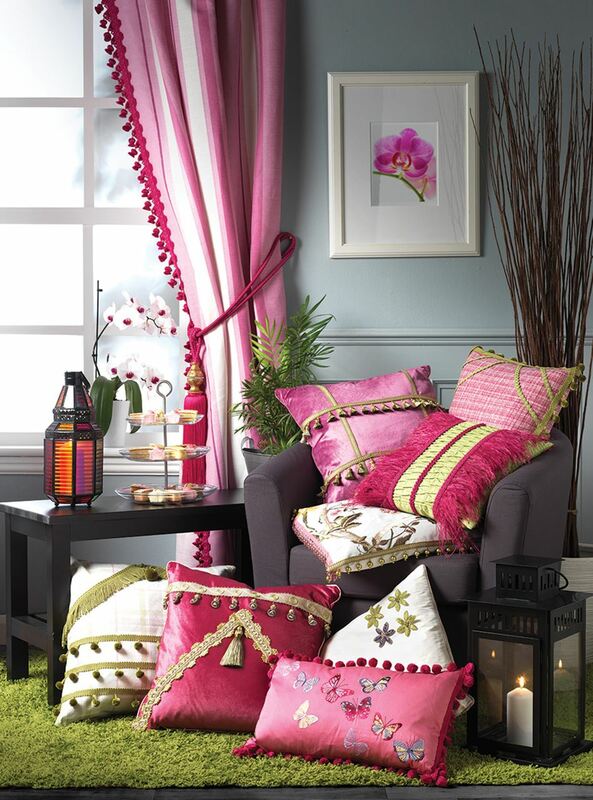 Our range will help you complete the look on your curtains & soft furnishings. 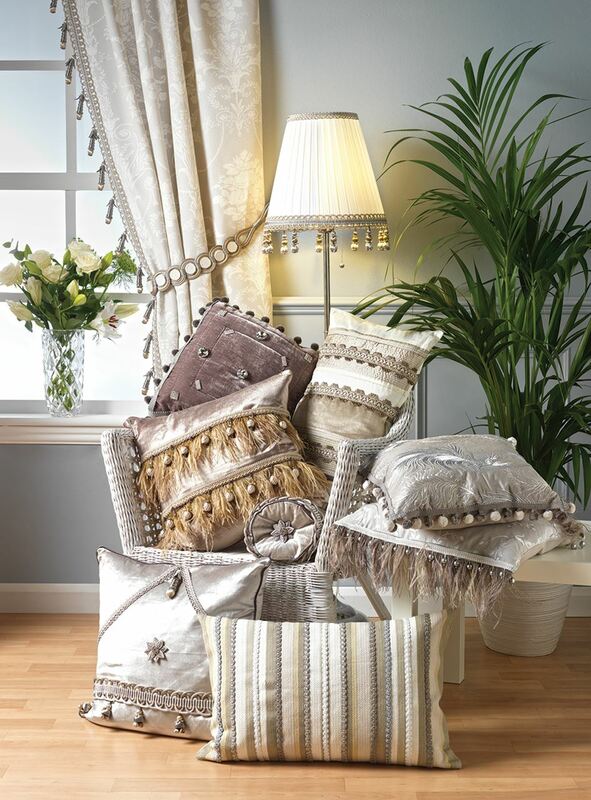 You can revamp your existing curtains & cushions by adding some trimmings or update a tired pair of tiebacks with our luxury tiebacks & poles. 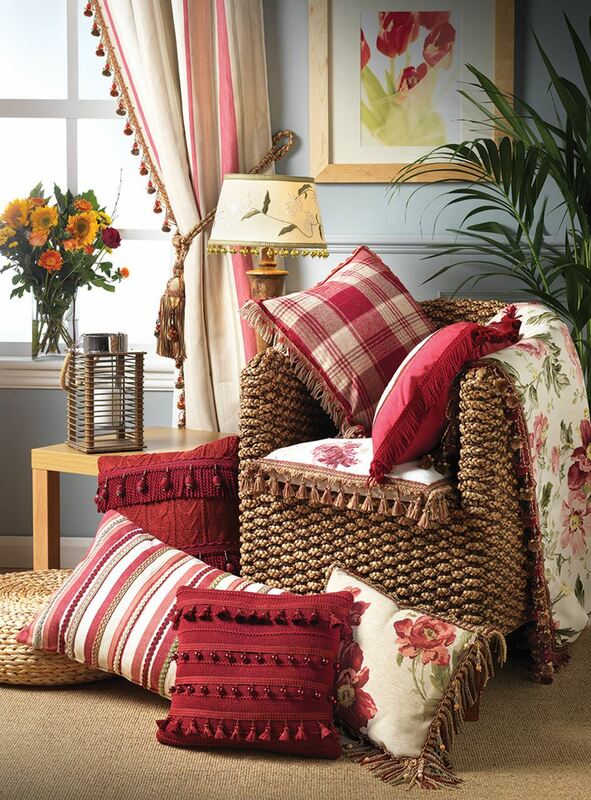 We are stockists of Troynorth, Sanderson, Harlequin & Maytrim trimmings & accessories.